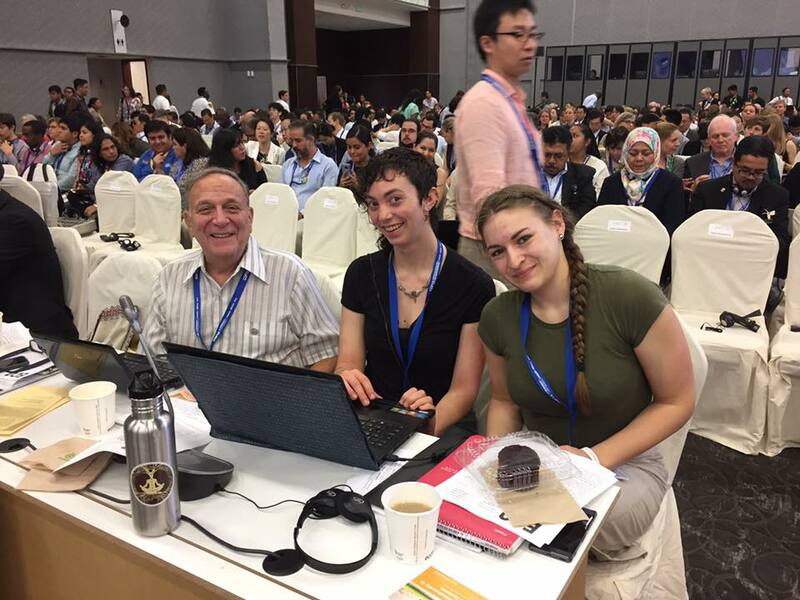 L-R: Phil Bereano, Simone Adler, and Johanna Lundahl during a Plenary session of the CBD. 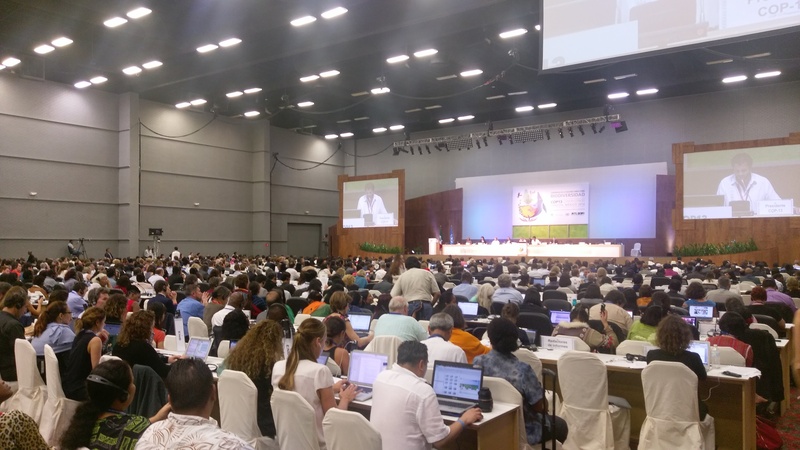 Plenary Session of the CBD. 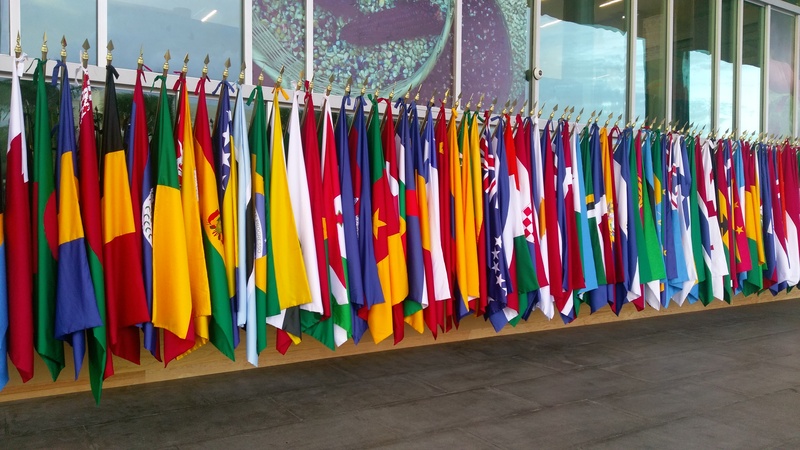 Some of the country flags displayed outside of the main arena of negotiations. Posted in Agra Watch Blog Posts, Agra Watch News, biodiversity, biopiracy, Cartagena Protocol, Food Justice Blog Posts, Nagoya Protocol, Projects, Slider, Trade Justice Blog Posts.